These muffins are light, soft, and very flavorful. They taste like apple cinnamon muffins really. The texture is delightful. 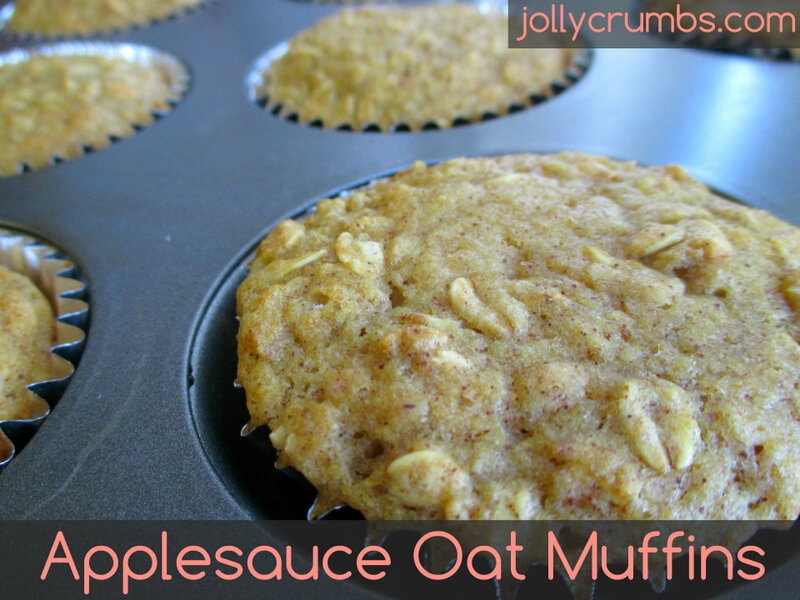 The oats in these muffins soften during baking and provide just a slight texture to the muffin. I absolutely love these muffins. I have eaten a few of them in the past few days. I warm them slightly in the microwave and spray a little 0 calorie butter on them for good measure. These are absolutely perfect for mornings. They are more filling than you’d think, too. 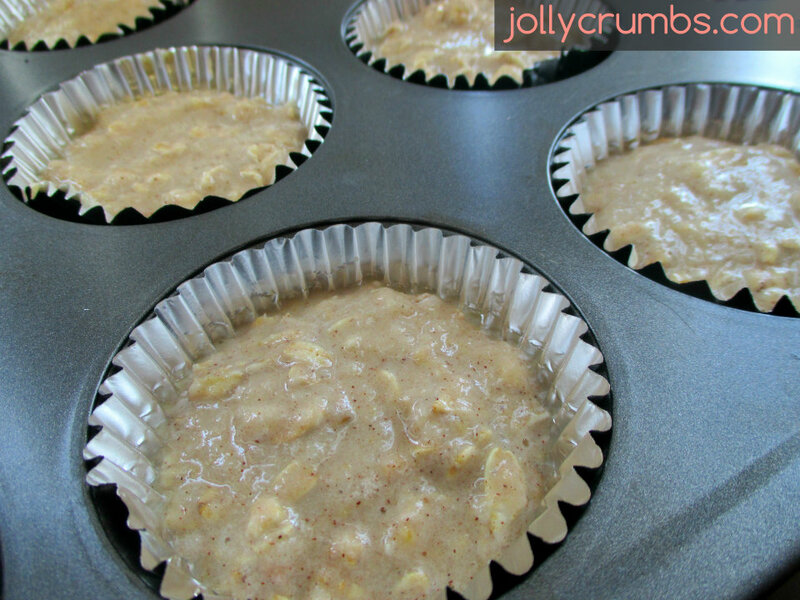 If you are a fan of apple cinnamon flavors, these muffins will definitely please you. Not to mention they are well under 100 calories each! 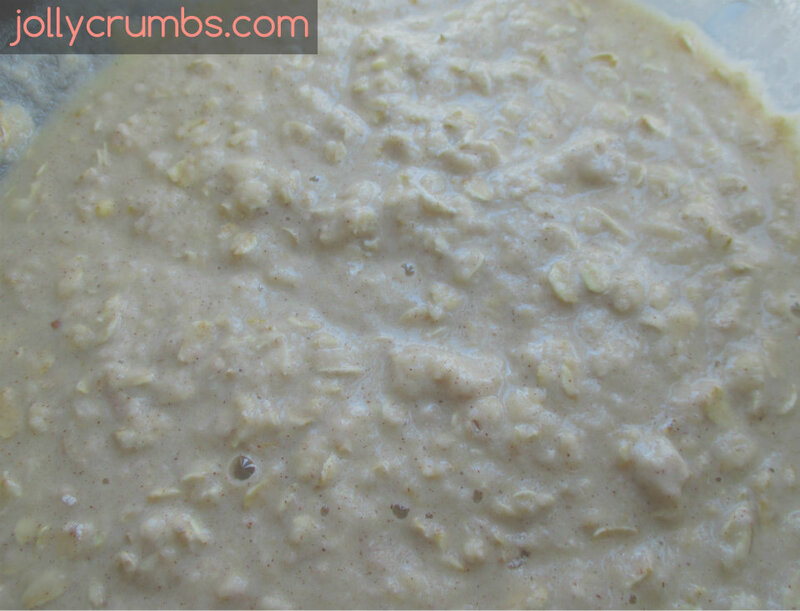 In a medium bowl, combine the oats, applesauce, milk, egg whites, vanilla, melted margarine, and Truvia. Stir until well combined and Truvia is dissolved. In a separate, large bowl, whisk together the flour, baking powder, baking soda, cinnamon, and salt. Add in optional toppings, such as dried cranberries, raisins, or chocolate chips, here if you are using them. Make a well in the center of the dry ingredients and pour the wet ingredients into the well. Stir until just combined; don’t over-mix or muffins will be dry and dense. Spoon batter evenly into the prepared 12 muffin cups. Bake for 15 to 20 minutes, or until a toothpick inserted in the center comes out clean. Muffins should spring back when gently touched. Make sure to bake these through completely as they can be doughy towards the bottom. Remove the muffins to a rack to cool completely. Warm them up the next day for best results. I also put a few in the freezer in a freezer bag for later enjoyment! These muffins are a tasty breakfast treat. They aren’t overly sweet at all. In fact, if you prefer a sweeter muffin, you may need to add more sweetener to the batter to meet your needs. However, I like these the way they are, and I am a dessert and sugar fiend. These are absolutely wonderful warmed up. I have a couple for breakfast and I’m full until lunch. Hard to believe, I know. The oats in these muffins are very filling though. I also enjoy the nice apple cinnamon flavor in these. Not to mention these muffins are moist and soft as can be. So, if you are in the market for a nice and flavorful breakfast muffin, give these a try. I think you’ll be pleasantly surprised at this simplistic muffin. Preheat oven to 375°F. Line a 12 cup muffin tin with liners and spray lightly with nonstick spray. You can also grease the muffin cups instead of using liners. 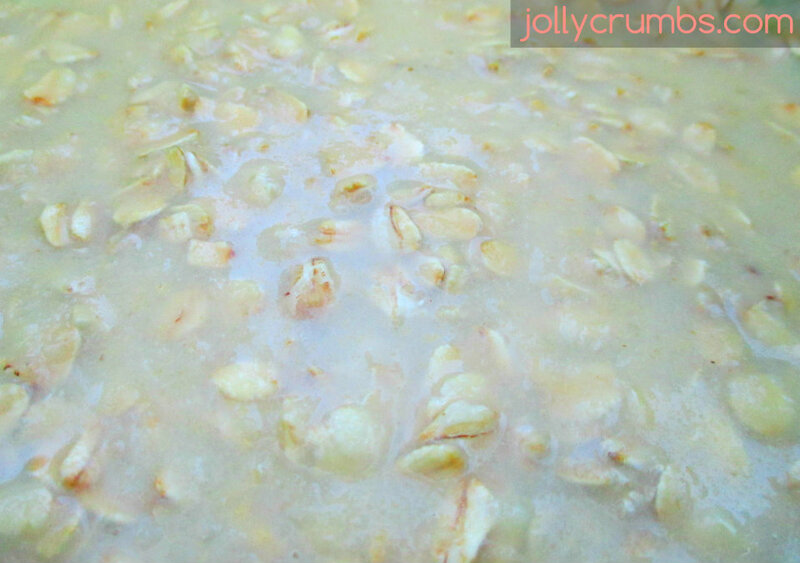 In a medium bowl, combine the oats, applesauce, milk, egg whites, vanilla, melted margarine, and Truvia. In a large bowl, whisk together the flour, baking powder, baking soda, cinnamon, and salt. Add in optional toppings here if you are using them. Spoon batter evenly into the 12 muffin cups. Bake for 15 to 20 minutes, or until a toothpick inserted in the center comes out clean. Muffins should spring back when gently touched. Remove the muffins to a rack to cool completely. I love making muffins, then putting them in packs of 4 to be frozen and taken out when needing something fast for breakfast. These sound good. I will try them with cranberries in them. These freeze wonderfully! They unthawed perfectly and taste fresh out of the oven! Craisins in these would be delicious!